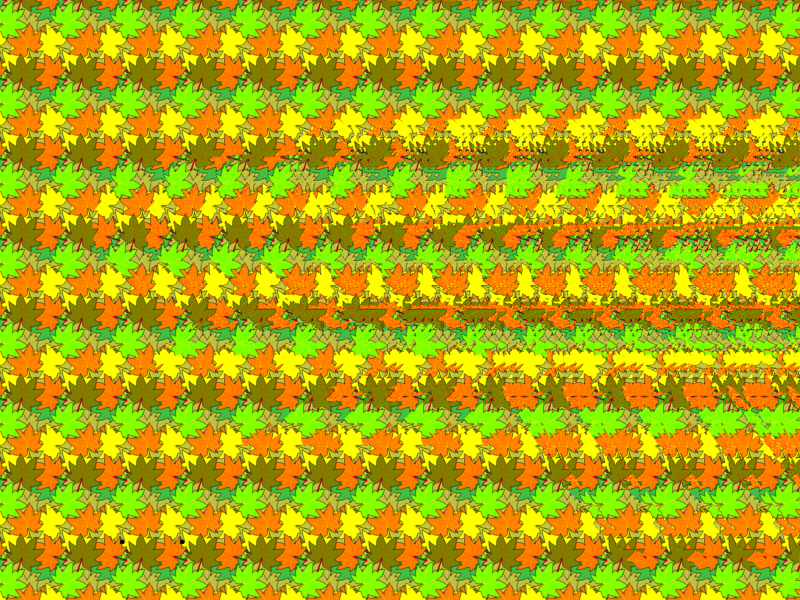 Remember those magic eye posters? 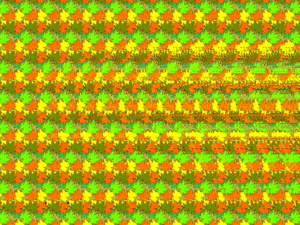 In the early 90’s we would stare and stare at the maddening pattern, struggling to see the 3D image contained within. Then suddenly, like magic, we would see it. So it is with Alzheimer’s disease: we stare at the problem, we persist in the face of frustration, and we hang in there, knowing that our vision of a World without Alzheimer’s will ultimately emerge. What’s good for the heart is good for the brain? According to the American Heart Association, deaths from heart disease and stroke have been steadily plummeting since 1970, and have fallen by as much as 400%. This success is attributed primarily to a combination of lifestyle changes, improved diagnosis, and research advances. Public health campaigns have helped raise awareness about the impact of lifestyle factors like diet, exercise, and smoking. Research has yielded drugs like statins that lower cholesterol, and a host of medications that lower blood pressure. We can do the same for Alzheimer’s. At the Alzheimer’s Association International Conference this past July, the Lancet Commission released results of their study showing one-third of dementia may be preventable through modification of just nine lifestyle factors. Let that sit for a moment. This study and others make it clear that, as with heart disease, lifestyle modifications will be part of ending Alzheimer’s. But the main recommendation from the Lancet Commission was that we need strong public policy efforts to implement these changes. While it’s exciting that we may have a way to address one-third of dementia cases, it’s clearly not the whole answer. We also need disease-altering treatments, and scientists tell us we will have to invest $2 billion annually to make that happen. And for the first time ever, we are making meaningful progress advocating for more NIH research funding. Just the past 5 years ago, Alzheimer’s was treated like an orphan disease, with funding at a relatively small $503M. Today, thanks to our volunteer advocates, the funding is up $1.4B and Congress has taken the first step towards adding $400M more to next years’ budget. A total of 1.8B in research funding is almost within our grasp, and $2B never looked more possible. You don’t have to squint very hard to see the end of Alzheimer’s emerging. Not to invest at this point in time, when we are so close, would be unjustifiable. Write to your Senator and ask them to support adding $414 million to the NIH budget for Alzheimer’s disease. Help us see this through by going to alz.org/advocacy.